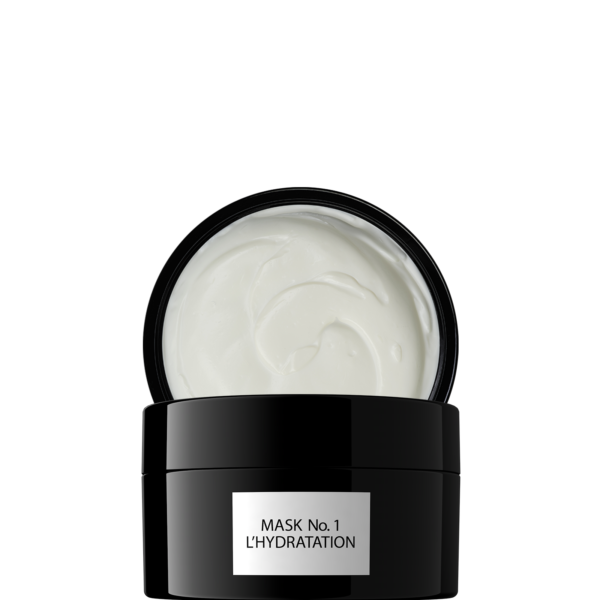 A nourishing care that deeply moisturises and strengthens the hair cuticle, for a lasting hydration. Leaves no residue and makes styling easy. Does not contain perfume. Also suitable for the most sensitive or allergy sensitive scalps. 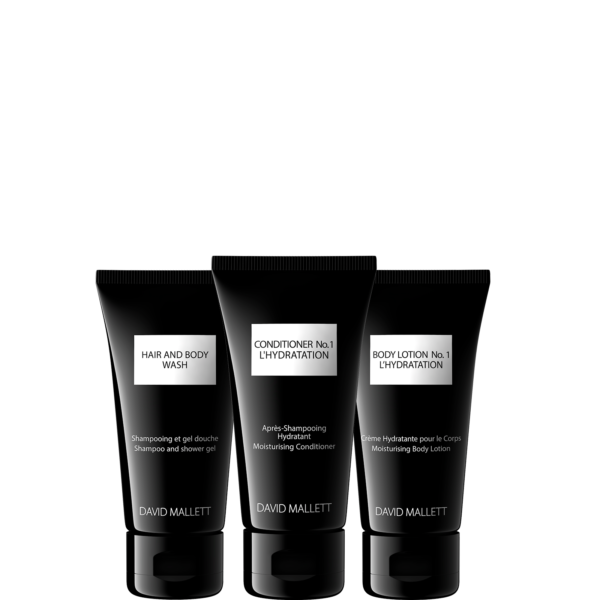 Cleans, moisturises, regenerates, restores shine. 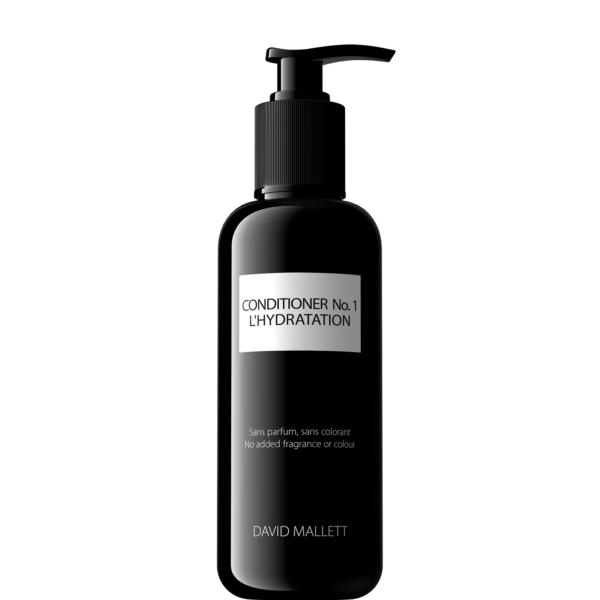 Very dry, dehydrated or damaged hair. Thanks to its concentrated formula, it can be used very sparingly. 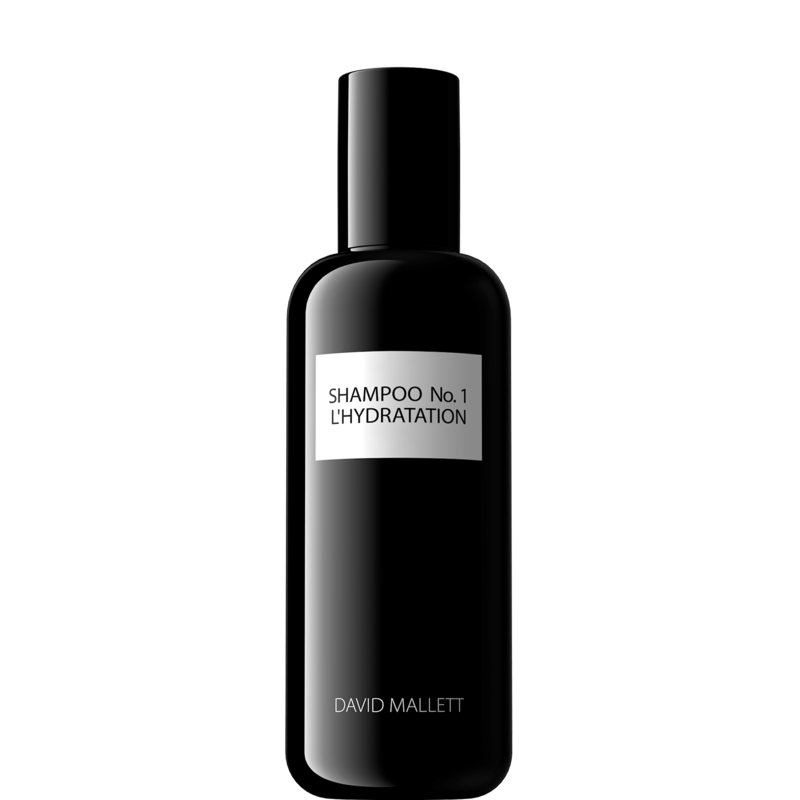 Gently massage a small amount of shampoo (depending on hair length) into wet hair. Rinse and repeat if necessary. 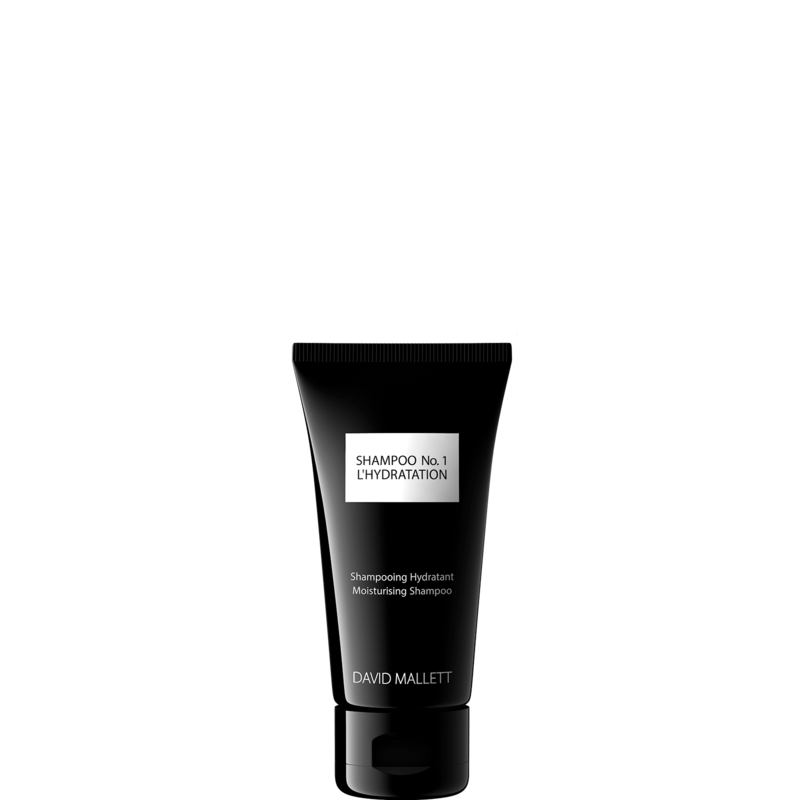 You can also apply it and let it during all shower long, in order to have a deeper moisturizing effect.